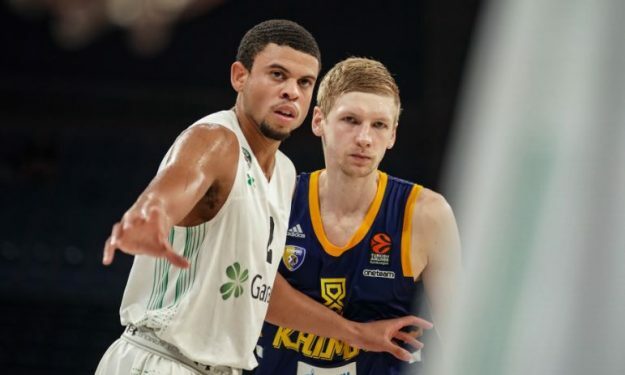 Ray McCallum led Darussafaka past Khimki and to the Final of Mehmet Baturalp tournament. The 12th edition of TUBAD Mehmet Baturalp tournament started today(21/9) with a semifinals clash between EuroLeague rivals Darussafaka and Khimki Moscow Region in which the Turkish club pulled off a close 73-70 victory. Darussafaka had the upper hand from the start going on the halftime rest with a 40-33 lead but Khimki didn’t let go keeping the game balanced. The teams were tied at 61 with five minutes left but the Turkish squad remained calmer securing the game in their favor. Match MVP Ray McCallum led the victors with 18 points, four rebounds and three assists while Markel Brwon followed with 14 points. On the other side, Tony Crocker scored game-high 19 points in addition to Jordan Mickey’s 12 points and eight rebounds.